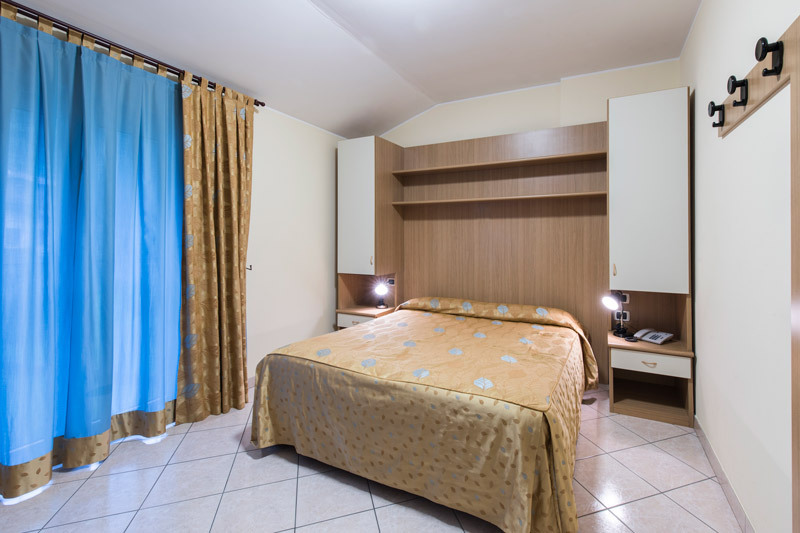 Your holiday in Lake Como without spending too much! 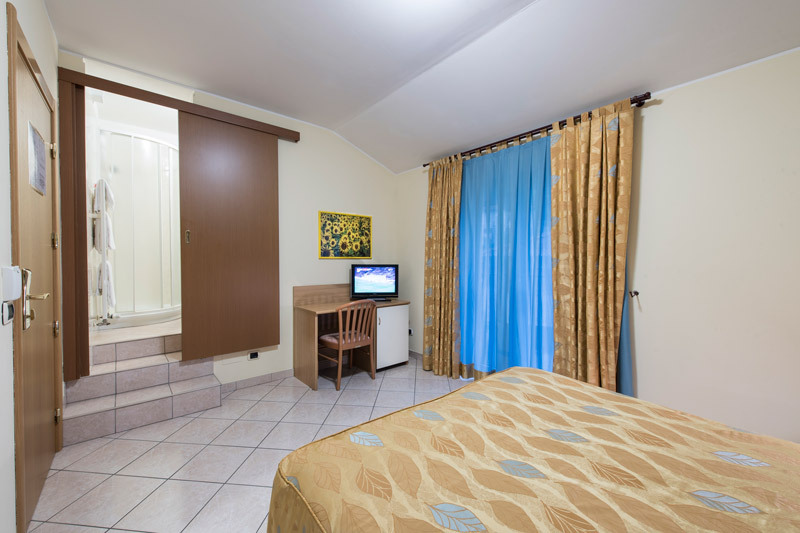 Our Classic rooms let you enjoy our superb beach front location while saving a little money. 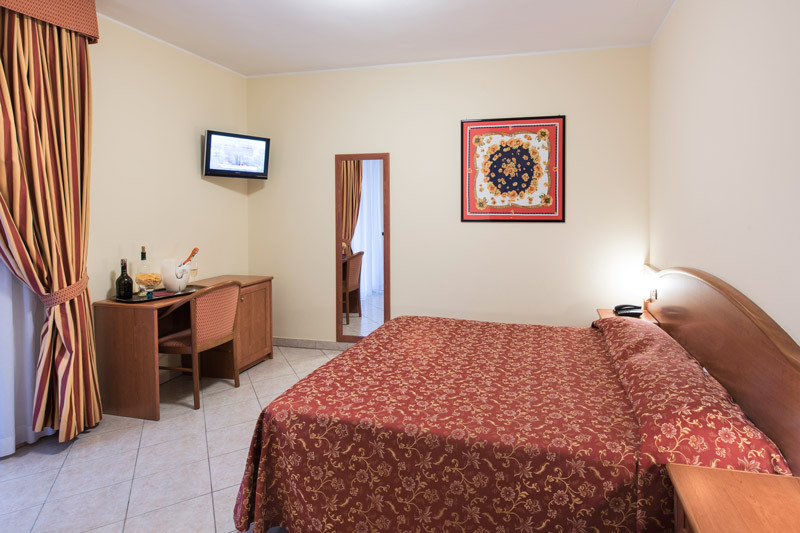 If you prefer a room without a balcony or lake view, this is the perfect room for you with the same quality and comfort typical of Hotel Regina. 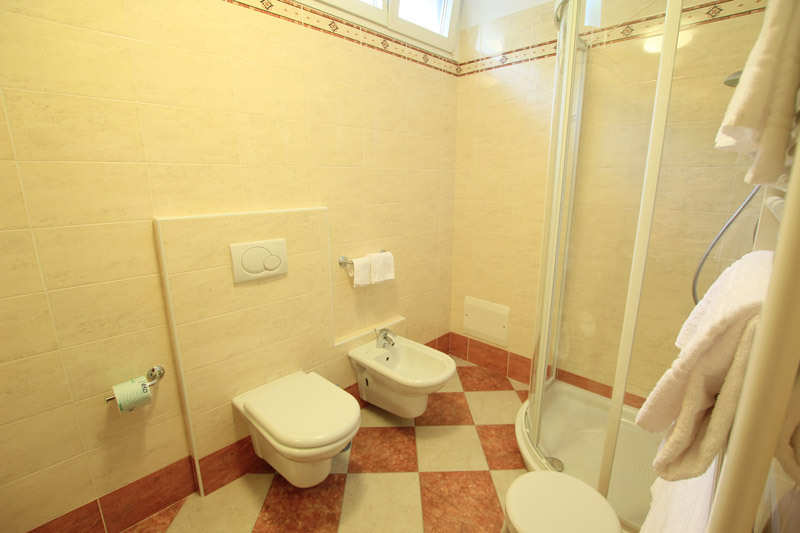 All Classic double rooms have opening windows, modern facilities and en-suite bathroom with shower. If you prefer to have a room with balcony and lake view we suggest you choose one of our Comfort or Superior rooms.